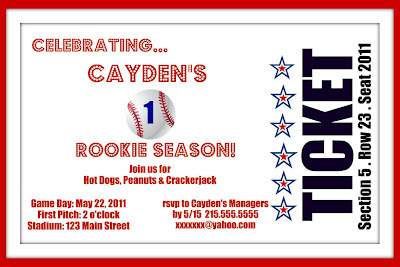 Today on etsy.com I am featuring one of my baseball invitations on the showcase for the day. If you have a little guy (or gal!) 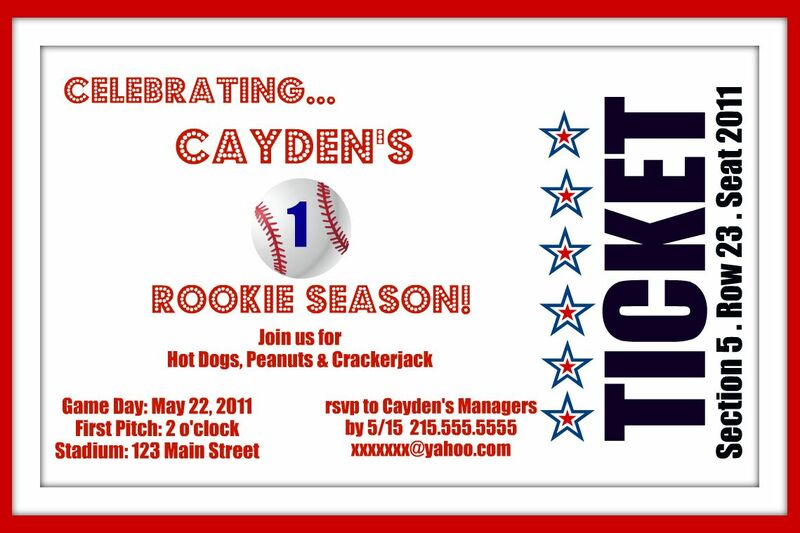 in your life that loves baseball, head on over and check them out. They are digital so you can print as many as you would like!